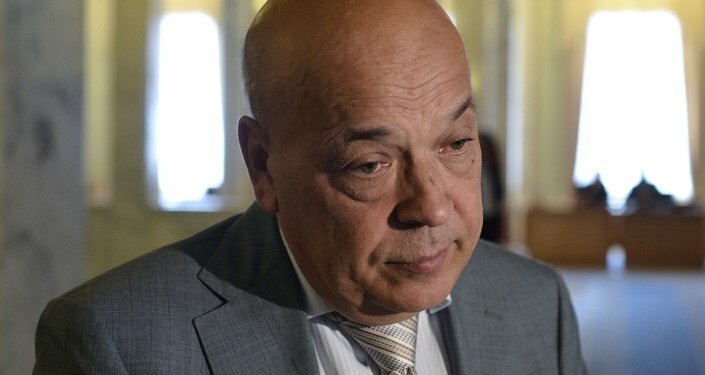 Source in the Luhansk militia stated that mayor of Pervomaisk in the Luhansk region and three others have been killed, presumably, by a team of Ukrainian commandos. LUHANSK, January 23 (Sputnik) – The mayor of Pervomaisk in the Luhansk region and three others have been killed, presumably, by a team of Ukrainian commandos, a source in the Luhansk militia said Friday. Bodies of Yevgeny Ishchenko and three humanitarian aid volunteers were found earlier on Friday in an unspecified location on the territory of the self-proclaimed Luhansk People's Republic. "Preliminary investigation indicates that they were killed by a commando unit from the Ukrainian armed forces," the source said. The announcement comes as fighting intensifies in Donbas despite reconciliation efforts. Over the past nine days 260 people have been killed in the region, according to the UN estimates. Meanwhile, the head of the self-proclaimed Donetsk People’s Republic, Alexander Zakharchenko, said earlier in the day that independence supporters would no longer attempt to hold any ceasefire negotiations with Kiev-led forces. Ceasefire talks between the warring sides in the Ukrainian conflict began back in August last year. Following two meetings in Minsk mediated by Russia and the Organization for Security and Co-operation in Europe, Kiev and independence supporters inked a protocol in September, which stipulated the establishment of a ceasefire and withdrawal of artillery from the contact line. Despite the truce, fighting in eastern Ukraine has continued.